With tips, timelines and a comprehensive toolkit, our free resources will give your pupils the confidence and independence to run your Book Fair as a class or whole school enterprise project. 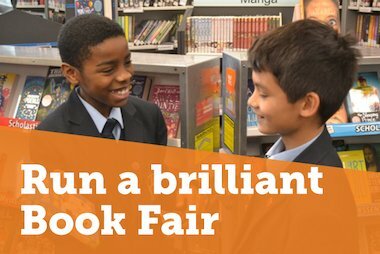 Every pupil – no matter their skills or experience – can apply for jobs and practise entrepreneurial skills as they take part in planning and promoting the Book Fair as a team. 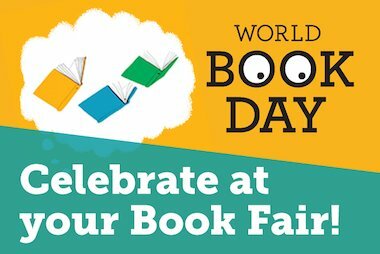 Strong links to the curriculum in the areas of Financial understanding, PSHE and Citizenship, Mathematics, English, ICT, Art and Design ensure that Book Fair Takeover is a valuable – and fun – educational experience. Giving your pupils a personal investment in the Book Fair’s success will engage them with books and reading and can create a real buzz, involving more parents, pupils and school staff. This boost in excitement and attendance can help to earn more free books and teacher’s resources for your classrooms and libraries. Go to the Book Fair Takeover site to start your school’s Takeover.